If I could be said to be anything, I am a man obsessed with sound (listening, not production; I'm not cool enough to be Dale North). So when the opportunity to talk to Michael Winslow (aka that badass from Police Academy and the radar dude from Spaceballs), I jumped on that. Why Michael Winslow? 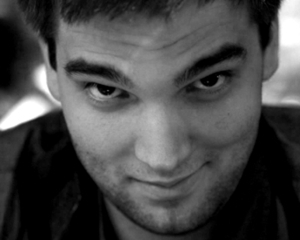 Well, besides the fact he is awesome, he provided all the sound effects for iOS game Wizard Ops. Yeah, like I said ... awesome. Given the unique nature of the interview, we decided to post the whole thing up so you folks could hear it. I probably come off sounding like a giggling idiot and I apologize for that. But he was pretty freaking hilarious. On the interview we have Kunal Patel and Justin Lynch from Phyken Media, an indie developer in Orlando FL, as well as the "Man of 10000 Sounds" Michael Winslow and, of course, me Daniel Starkey. 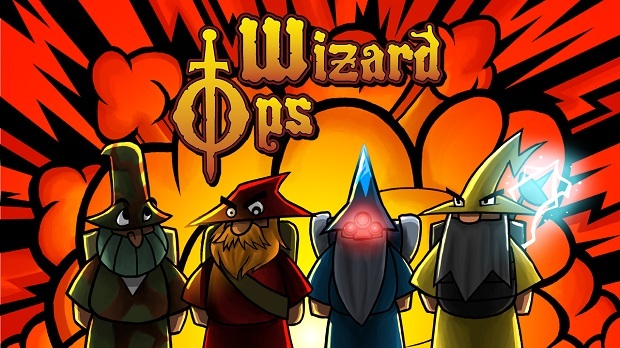 The first chapter of Wizard Ops is available on the iPhone app store, with an Android release coming soon.